Since 10 years, Rwanda is a leader in Africa, for the preservation of the environment . The country has banned plastic bags, has re introduced animals and the birth rate is on the rise. Rwanda will be also the first East African country to open a solar power plant. In a bid to better conserve and preserve environment, The Environmental museum in Bwushyura sector, Karongi district is under construction. The project is undertaken by the government of Rwanda. The museum aims to educate visitors, help them to better understand the imperativeness of protecting and safeguarding the environment. The building will consist 2 floors with a traditional herbal medicine garden with 127 tree species based on the rooftop. 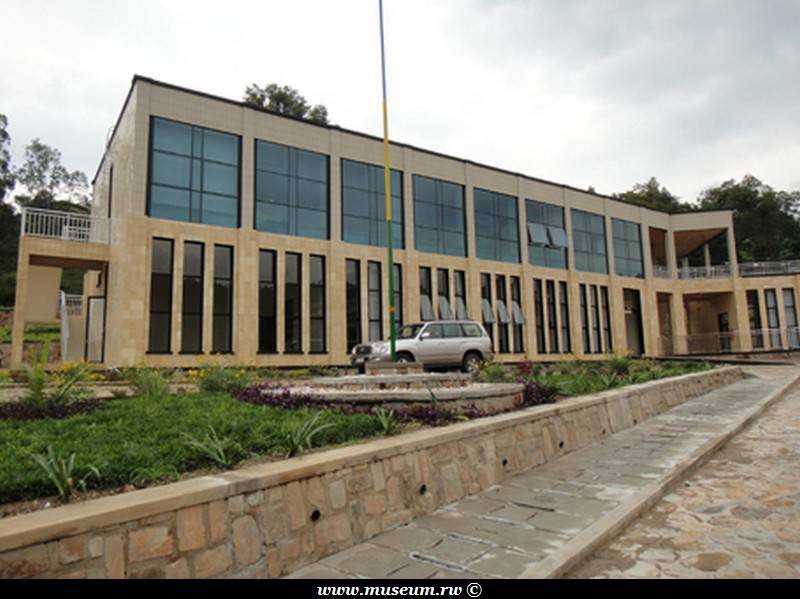 The museum will consume a whooping 1.3 billion Rwanda francs once complete. KARONGI district mayor, Kayumba Bernard said that the establishment of the museum in the district will provide job opportunities to the local residents and will attract tourists. Mr. Safari John Baptist the director of the environment museum in Karongi district said that this museum is the first of its kind in Africa. He said the residents will be trained on how to conserve the environment which includes Lake Kivu, the steep of the hills among others. The museum will share some of the historical fossils of reptiles from neighboring countries such as Burundi, so as to attract more regional tourism.